Beneath the political storm raging around the Obama administration’s climate change rules for the electricity sector, a quiet but powerful push for carbon trading is spreading across the nation. Close to half of states, including many run by Republicans, are hoping to use some form of a carbon market similar to cap and trade to meet federal Clean Power Plan targets, according to a ClimateWire review of high-level planning talks. 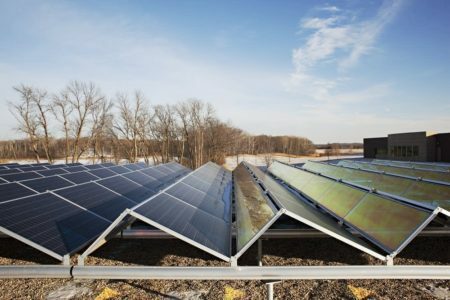 This entry was posted in Nebraska / Midwest News, NewsBlog and tagged carbon trading, Climate Wire, EPA Clean Power Plan (CPP), Nebraskans for Solar on January 19, 2016 by Helen Deffenbacher.